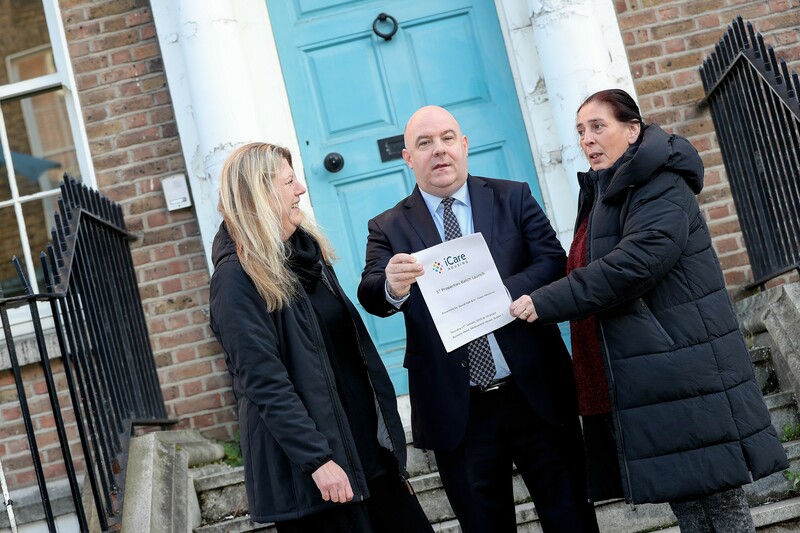 If we purchase your home and enter into a tenancy agreement with you, we will agree in advance a price that you can buy the house back from us. 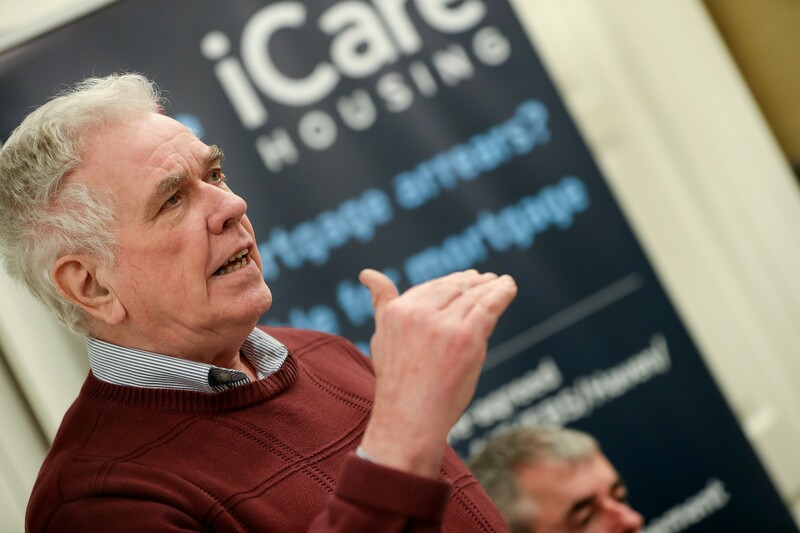 The price we sell back to you is very simple – it’s the price we bought the house for. 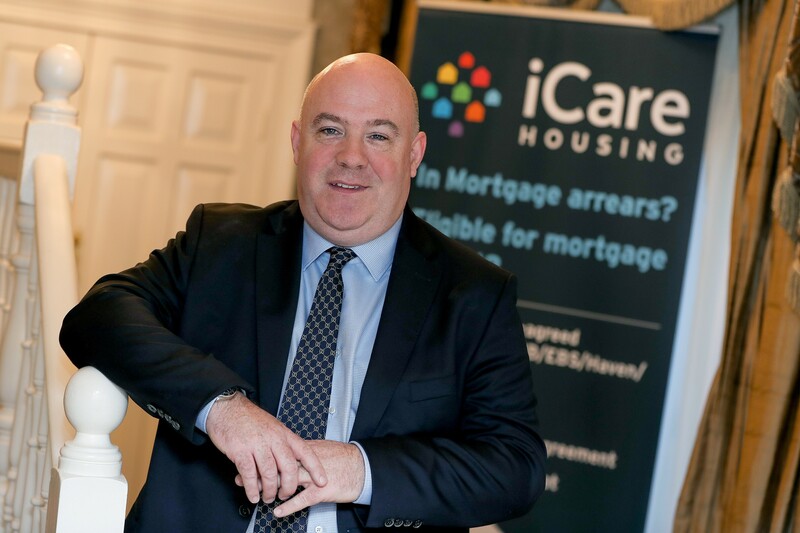 If you enter into a tenancy agreement with us you are not going to be saddled with residual debt owed to your mortgage lender. 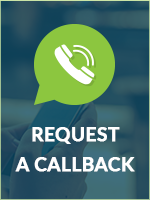 This will be written off at the beginning of your tenancy agreement and we will help you become debt free as part of the process. 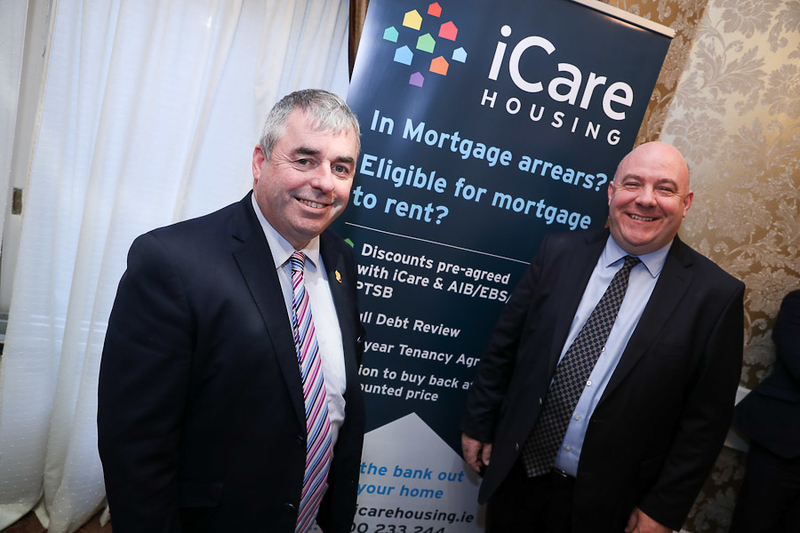 Icare is an Approved Housing Body set up specifically for Mortgage to Rent. 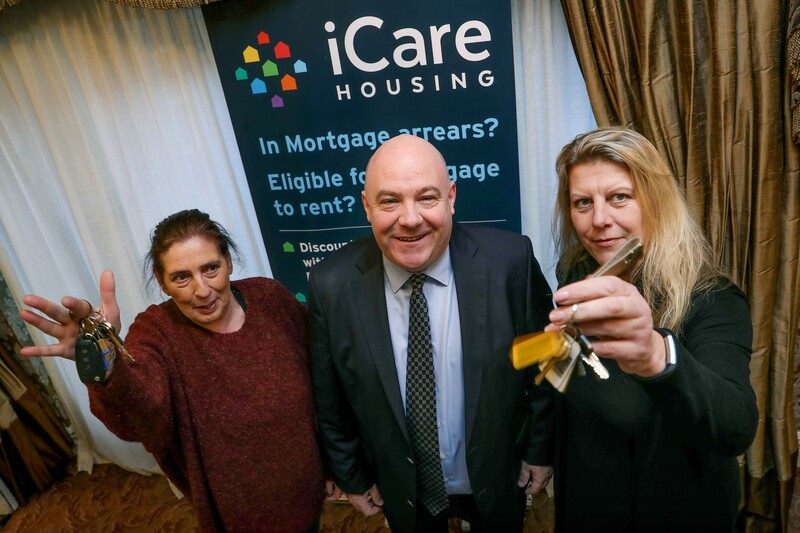 We are not involved in any other housing activity so you can be sure that we are organised and able to process all applications quickly and efficiently. 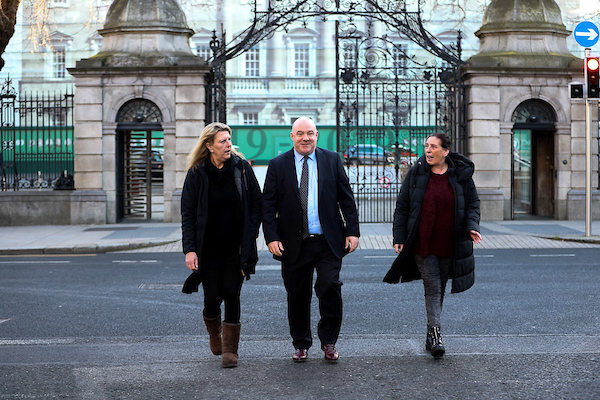 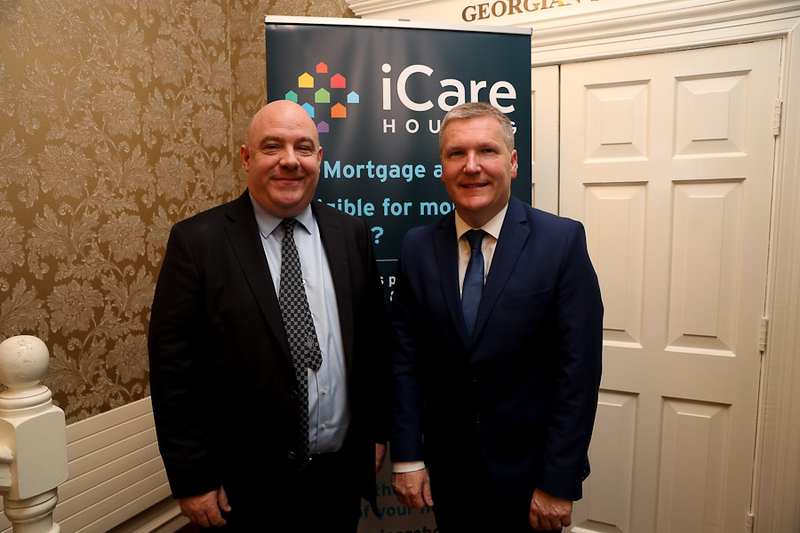 Icare Housing has been set up to offer those who are in mortgage arrears an opportunity to resolve the challenges they face. 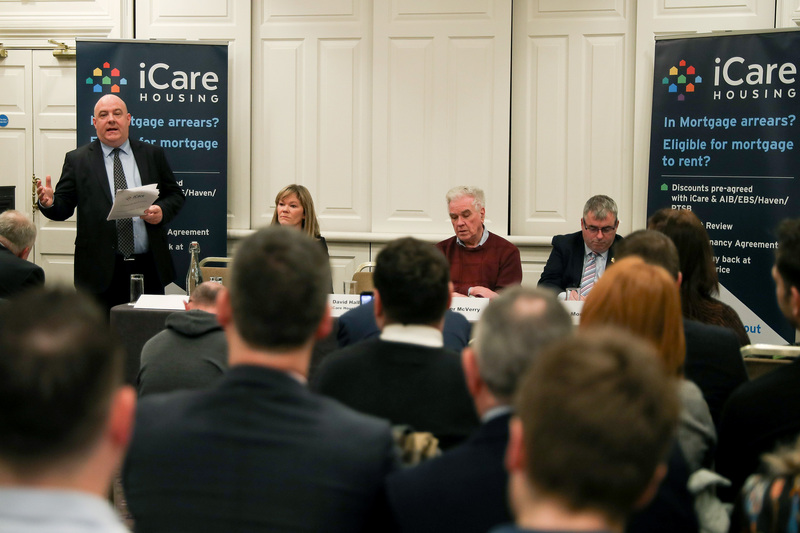 Many can’t pay the mortgage and are being pursued by the bank in a series of endless court cases. 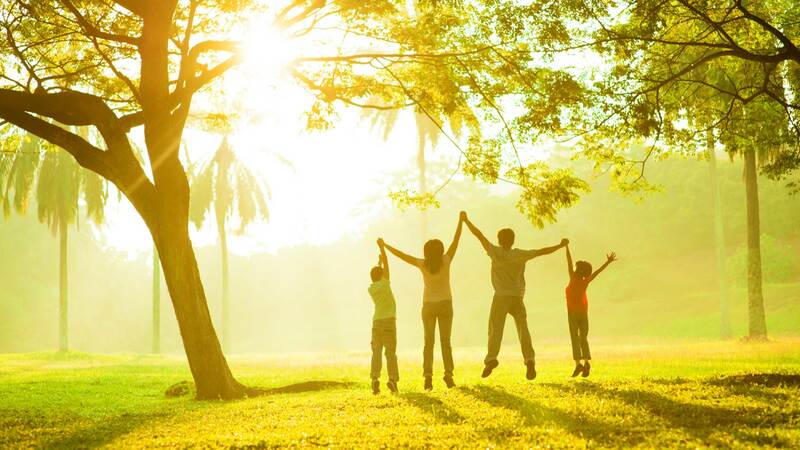 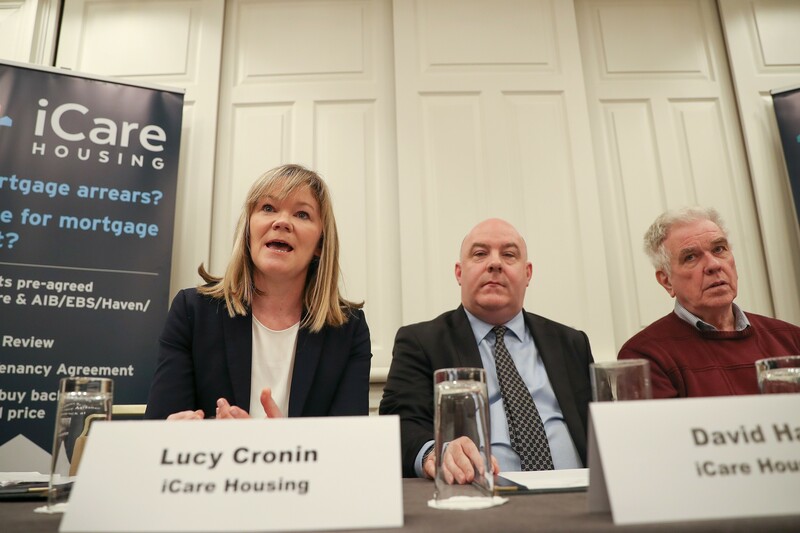 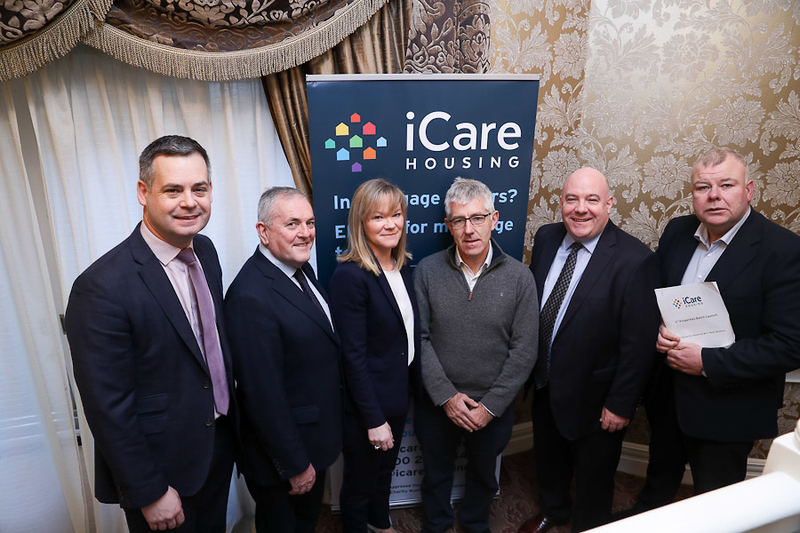 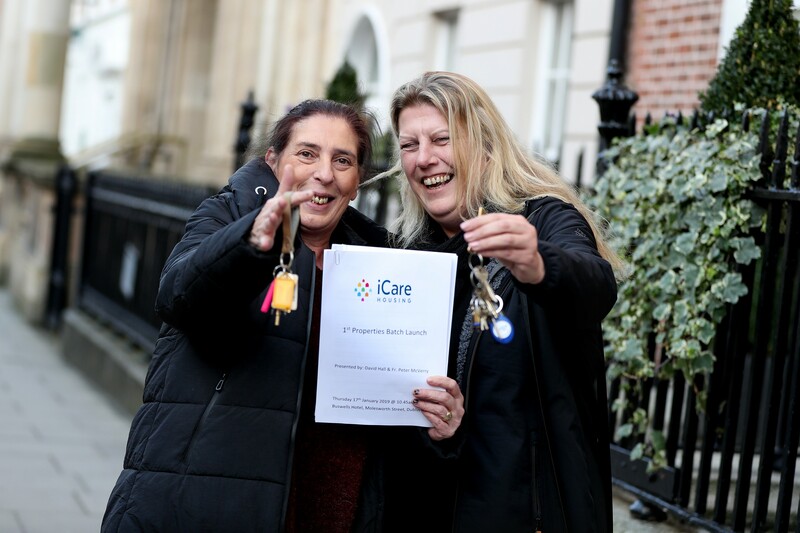 Icare is a regulated Approved Housing Body with one purpose and that is to buy suitable homes from banks where the mortgage holder can’t pay the mortgage and is eligible for social housing. 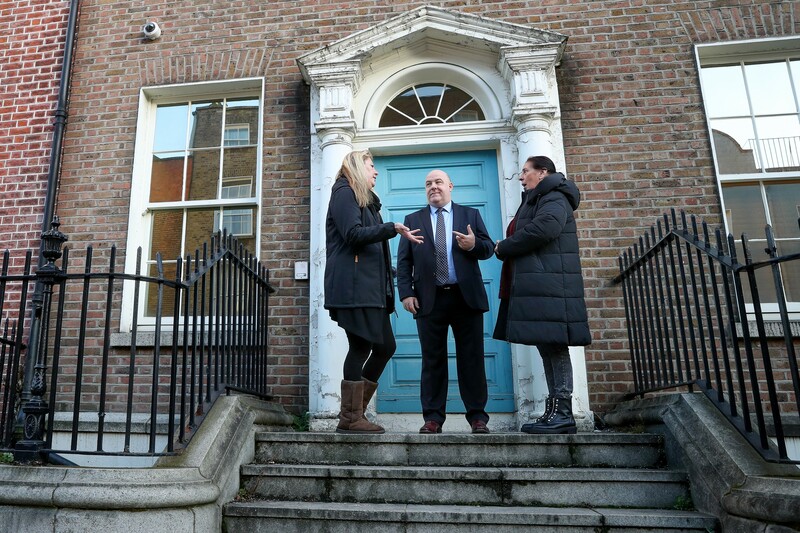 Many are burdened not only by the pressure of debt but also the uncertainty of where they will live. 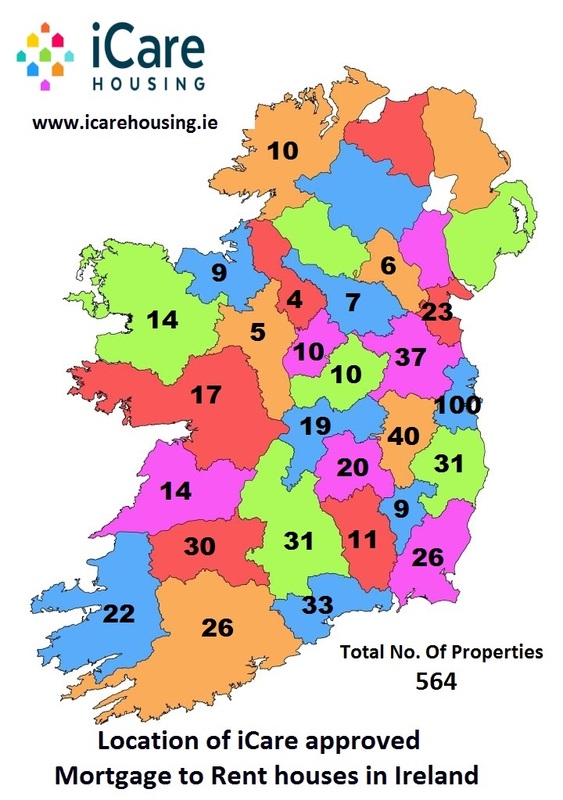 1) In Arrears & Qualify for Social Housing? 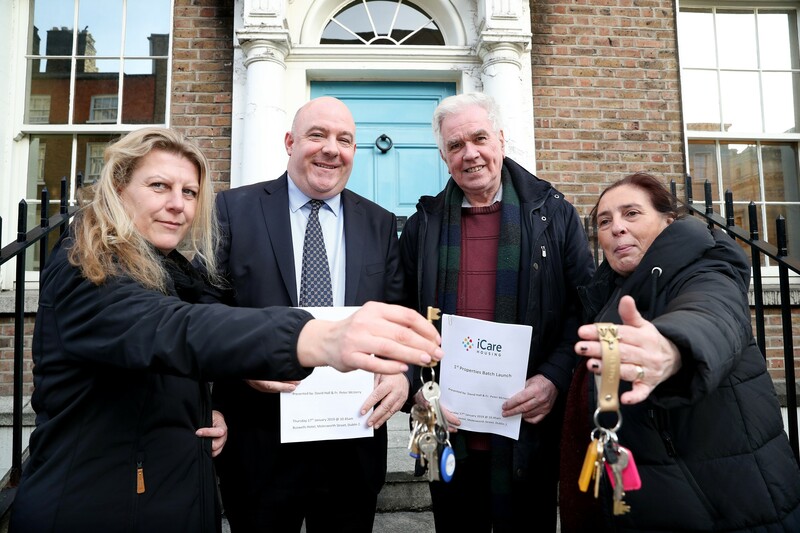 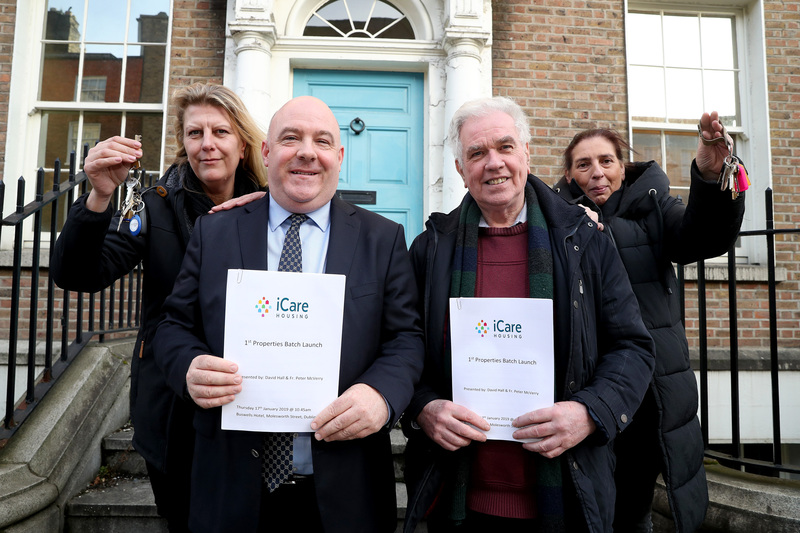 KFM: iCare Says It Has Saved The Homes Of 19 Families From Repossession.